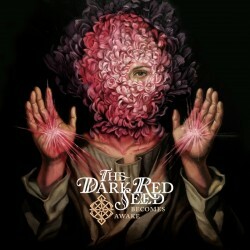 The Dark Red Seed is the musical outlet of Tosten Larson, guitarist for Seattle dark folk musician King Dude. A self-coined 'metaphor for the heart', The Dark Red Seed represents a direct reference to life -- and death -- itself. The duo, which also includes King Dude engineer Shawn Flemming, will now release its debut album, "Becomes Awake". The full-length follow-up to the group's 2017 debut EP, "Stands with Death", a dark, dusty discourse on the departure and ultimate dissolution of life, "Becomes Awake" symbolizes a movement from darkness into light; finding balance through acceptance of one's own qualities of both the light and the dark; the good and the bad. The struggle of finding balance is never ending. While King Dude channels dark folk in a manner that fits along with former tour mate Chelsea Wolfe, The Dark Red Seed veer down a much heavier path. Standing equally in the tradition of dark folk and modern heavy psych, Larson notes that the three albums that most inspired "Becomes Awake" are Spiritualized "Ladies and Gentlemen We are Floating in Space", The Beatles' "Sgt. Pepper's Lonely Hearts Club Band" and "No Quarter: Jimmy Page & Robert Plant Unledded". 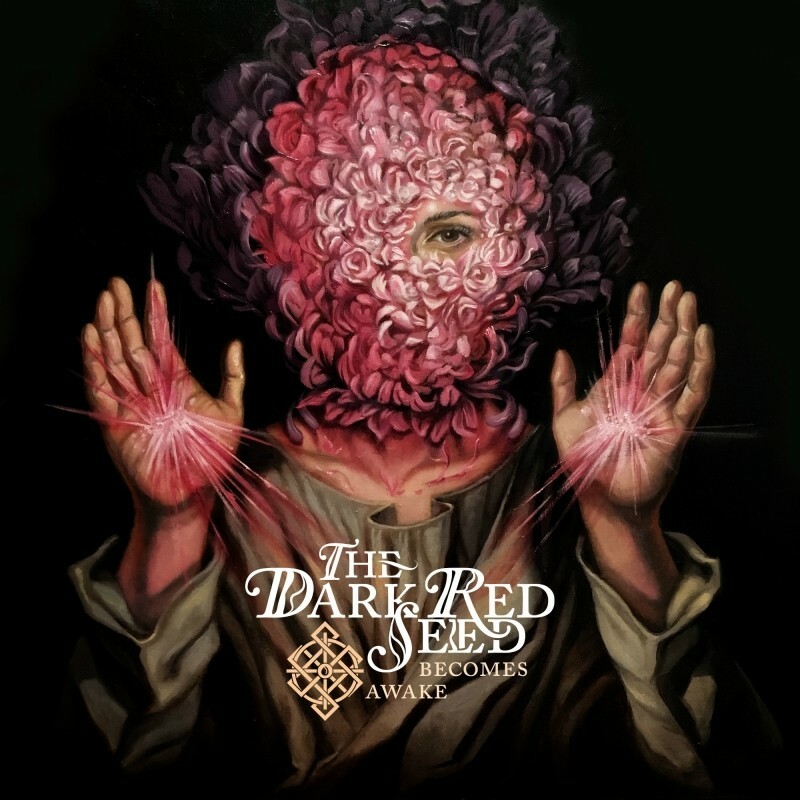 The resultant powerfully dark, rich sound of The Dark Red Seed carries an emotionally gripping weight that draws you in and refuses to let go. Striking cover art by Paul Romano (Mastodon, Dälek) furthers the album's potent allure. The instrumentation and scales on "Becomes Awake" are heavily inspired by Indian and Persian music as well as Roma music. Densely arranged with string, horn and percussion sections the album features contributions from musicians Kelly Pratt (LCD Soundsystem, War on Drugs, St Vincent) and Steve Nistor (Sparks, Marissa Nadler, Daniel Lanois). The harmonic, rhythmic and formal structures release a potent richness and depth of sound created by the collision of Eastern and Western music and the merging of tones specific to each. Are you ready to Become Awake?